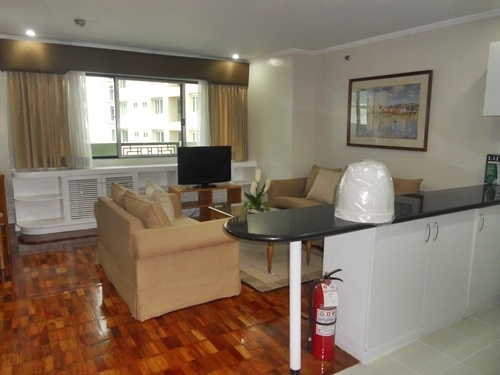 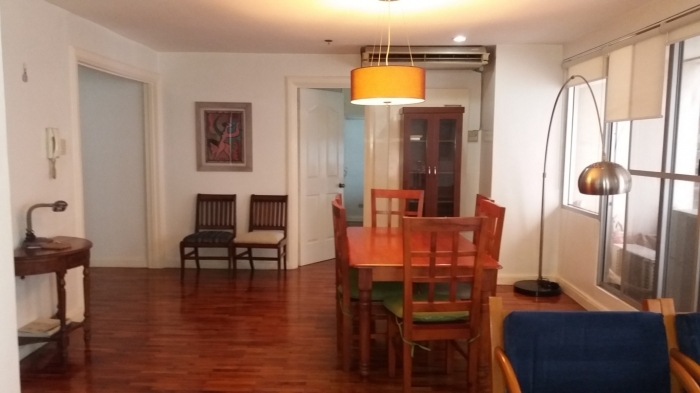 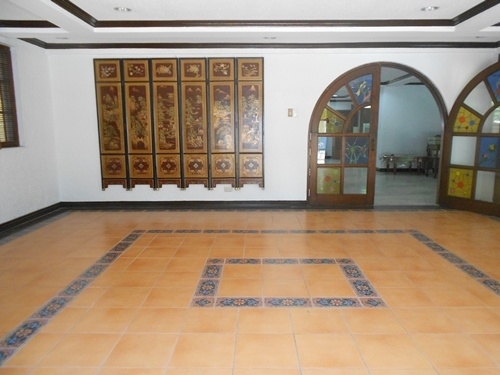 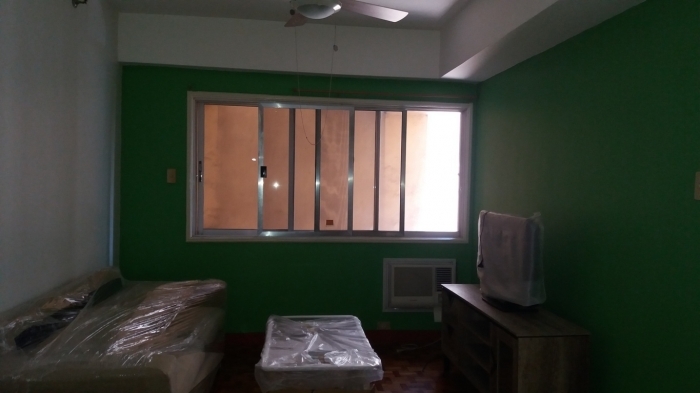 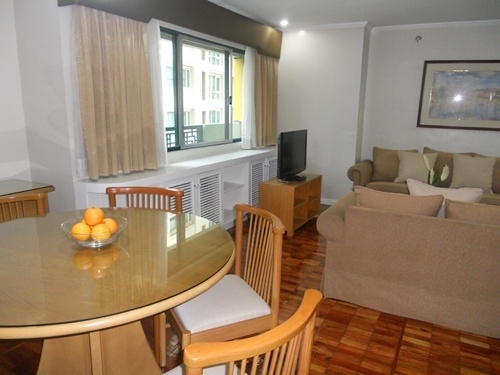 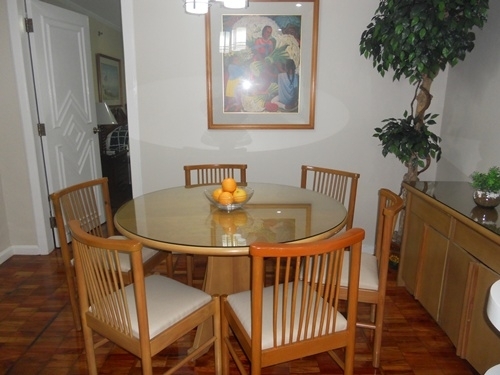 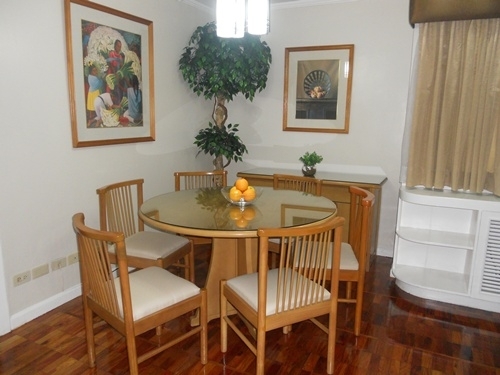 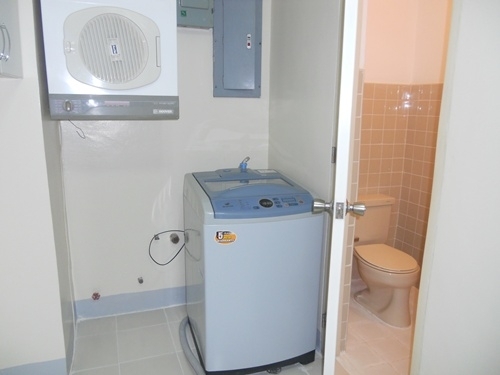 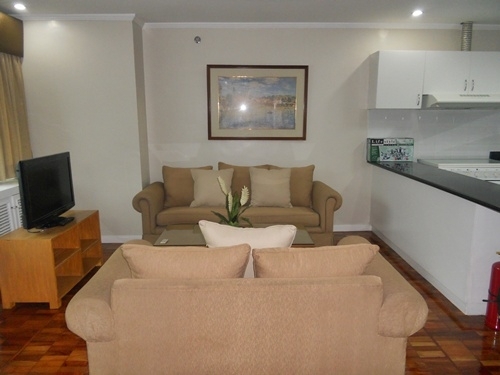 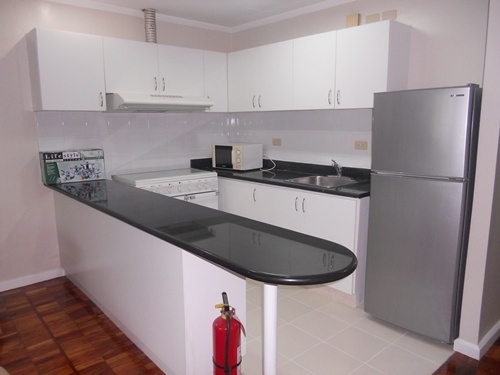 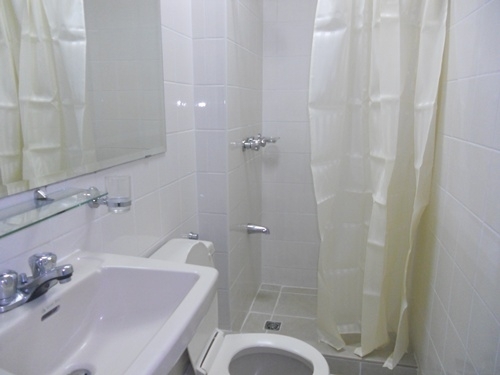 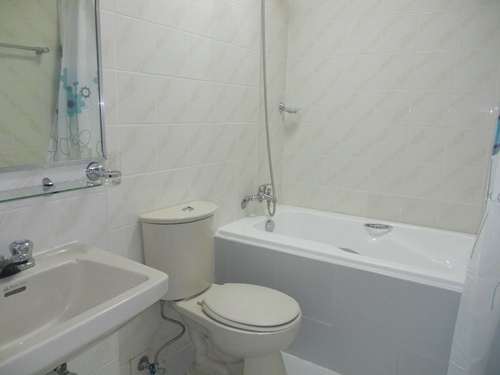 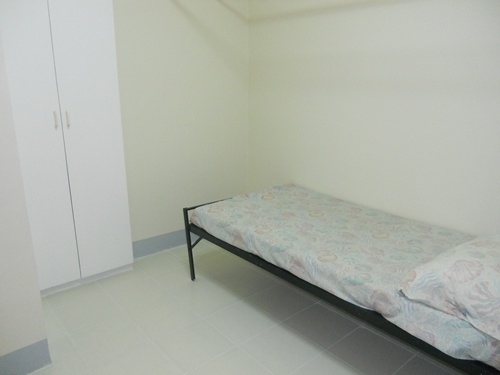 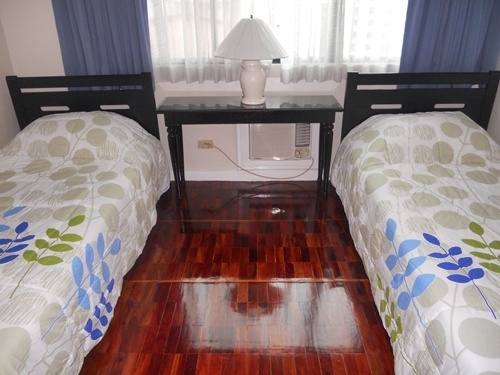 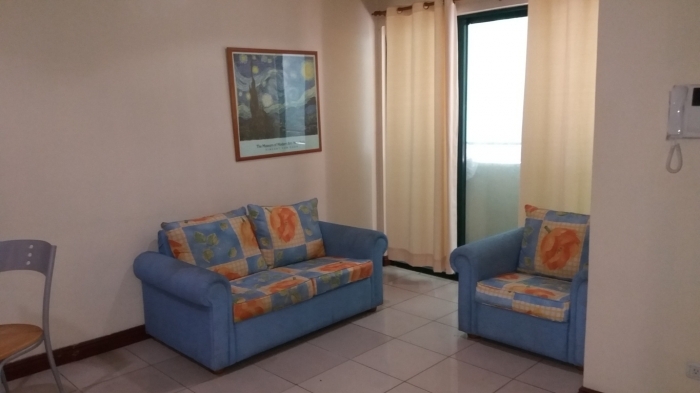 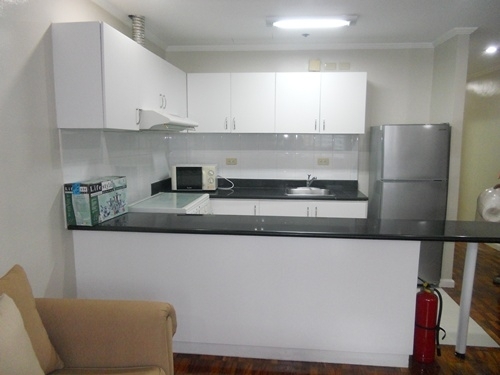 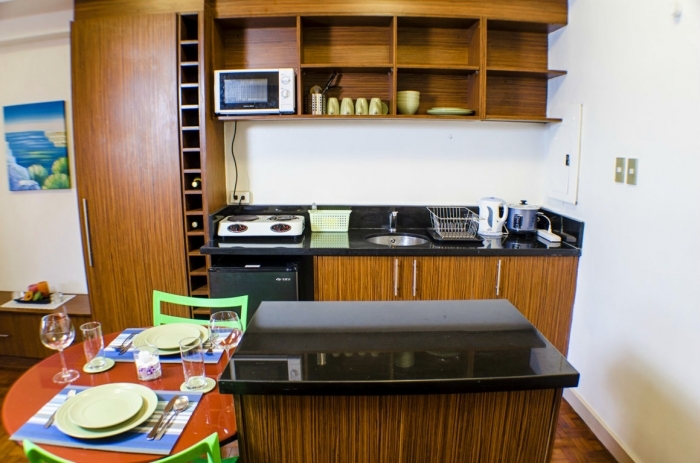 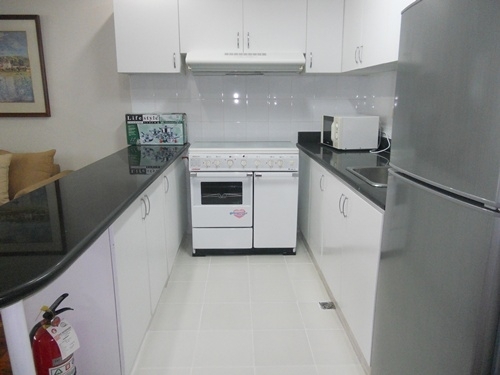 The property for rent is a fully-furnished 2-bedroom unit located in Salcedo Village, Makati City. 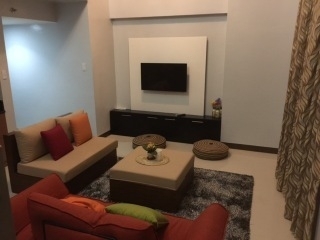 This residential tower is near Ateneo Professional Schools and a short walk to Velasquez Park, home to Salcedo Weekend Market. 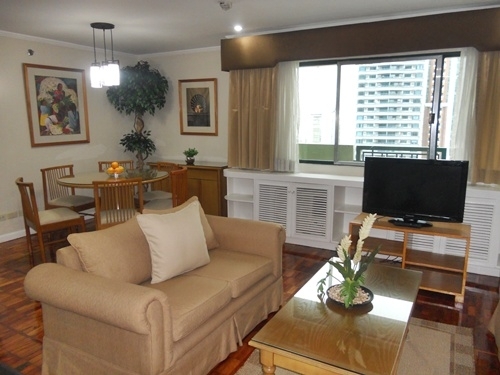 This is a high-rise residential condominium located along HV Dela Costa Street in Salcedo Village. 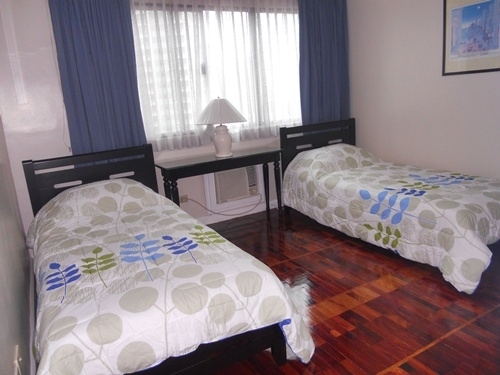 It is both accessible from Gil Puyat and Makati Avenue. 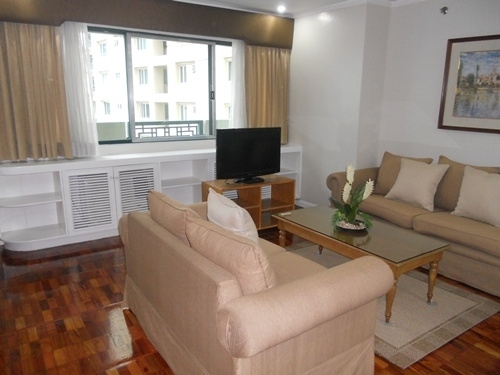 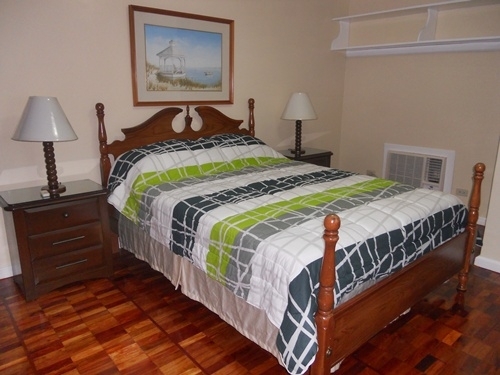 Amenities include swimming pool and gym, making this unit ideal for families and expatriates.